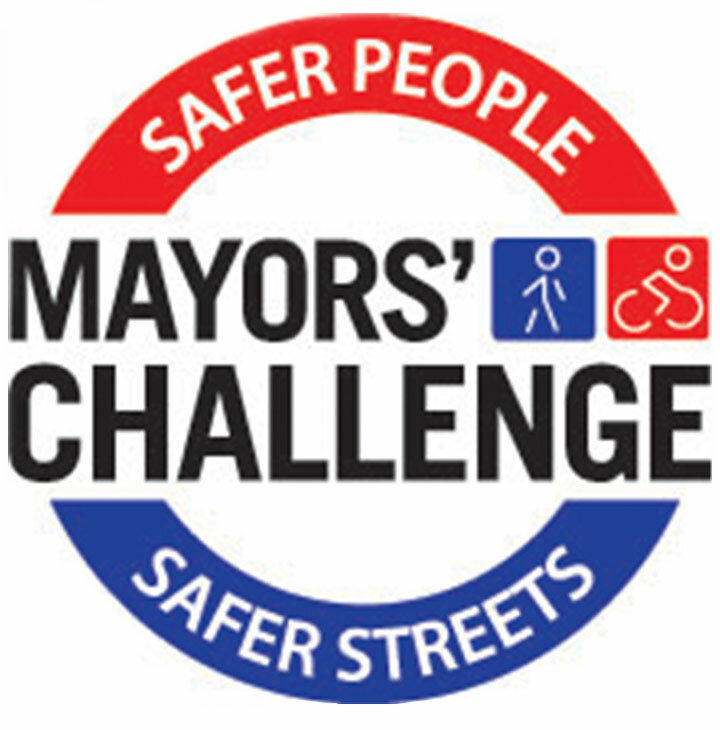 Last year, Anthony Foxx, the U.S. Secretary of Transportation, challenged city leaders to "raise the bar for bicyclist and pedestrian safety." He gave them a year to do so. More than 200 cities raised that bar, and several have received awards. 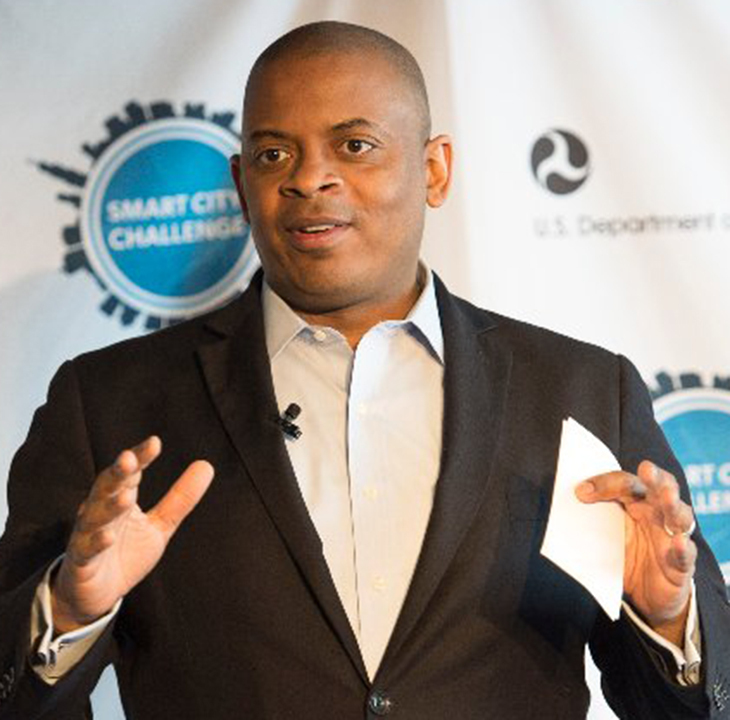 Secretary Foxx (pictured) on the need for pedestrian- and bicyclist-friendly streets.